Comments: Allspice is a relatively small evergreen tree that grows in the warm climates of the world. In some parts where conditions are favorable it has escaped cultivarion. The plant produces thick, leathery, aromatic foliage. 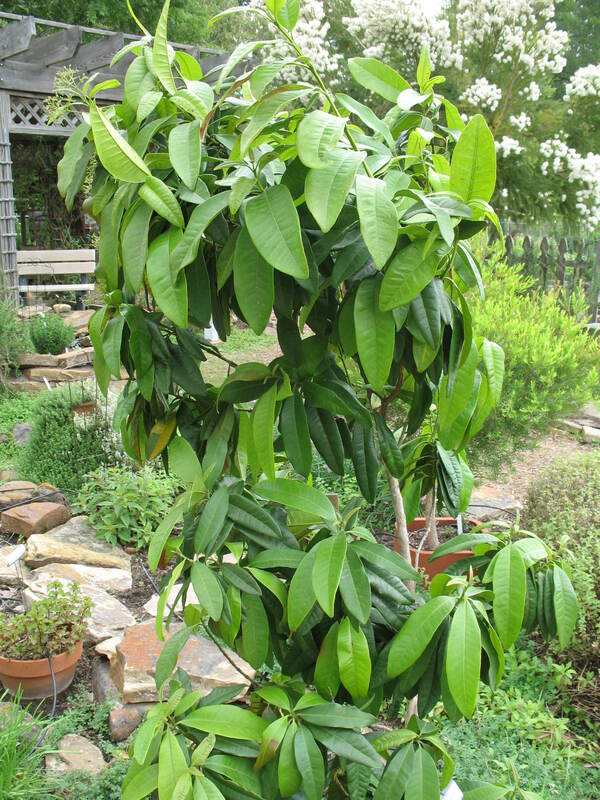 The condiment, allspice, is produced from the unripened berry-like fruit of this tree. It is a major spice for seasoning pickles, marinades, ketchup, and pies of various kinds. In colder climates this tree makes a handsome container plant, but must be protected from frost and freezes. Plants do not normally flower and produce fruit when growing in containers. On older trees the bark is exfoliates into thin sheets giving this tree another ornamental value.